Kate Davies MA, DPhil, has worked on environmental and social issues for her entire career. We are living in an era of unprecedented crisis, resulting in widespread feelings of fear, despair, and grief. Now, more than ever, maintaining hope for the future is a monumental task. 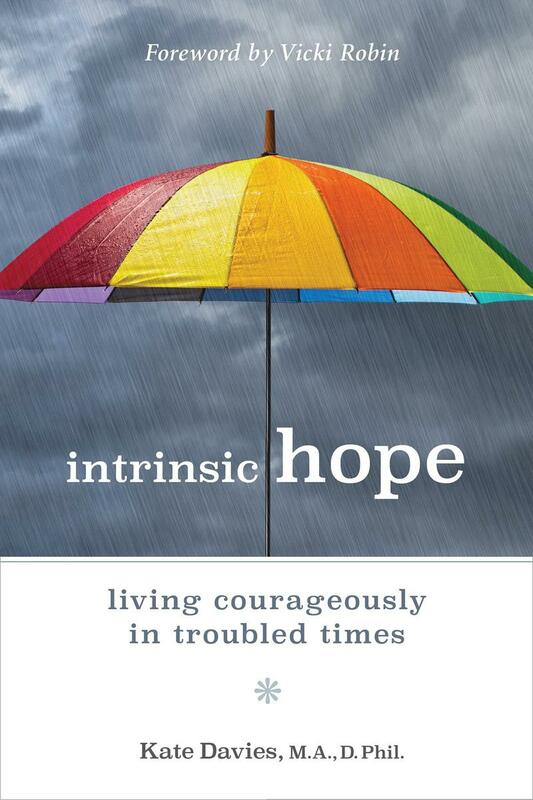 In Davies' new book, "Intrinsic Hope: Living Courageously in Troubled Times," she offers an antidote to these feelings and shows how conventional ideas of hope are rooted in the belief that life will conform to our wishes and how this leads to disappointment, despair, and a dismal view of the future. As an alternative, she offers 'intrinsic hope,' a powerful, liberating, and positive approach to life based on having a deep trust in whatever happens. 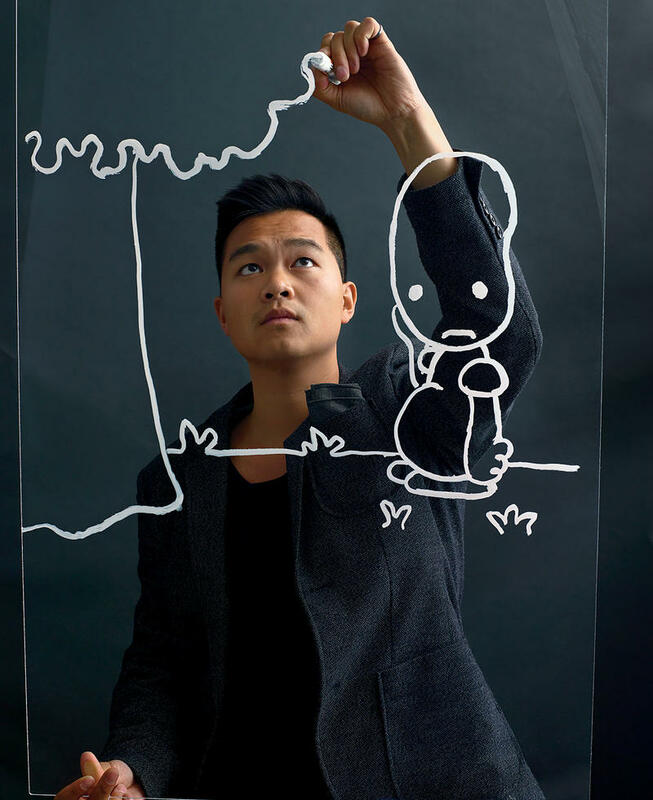 Jonathan Sun is an architect, designer, engineer, playwright and comedy writer, an artist, illustrator and a doctoral student at MIT and a Berkman Klein Fellow at Harvard -- and the creator of the Twitter persona jomny sun. His work across these multiple disciplines is concerned with narratives of human experience. The new book, "Everyone's a Aliebn When Ur a Aliebn Too" - published by Harper Perennial - distributes aspects of his personality and observations from his life and education between jomny (an alien visiting Earth) and the creatures jomny encounters while here. We spoke with Jonny Sun about the book, Twitter, his research, and @tinycarebot. Why is a course on ancient Chinese philosophers one of the most popular at Harvard? Because it challenges all our modern assumptions about what it takes to flourish. Astonishing teachings emerged two thousand years ago through the work of a succession of Chinese scholars exploring how humans can improve themselves and their society. And what are these counterintuitive ideas? Transformation comes not from looking within for a true self, but from creating conditions that produce new possibilities. 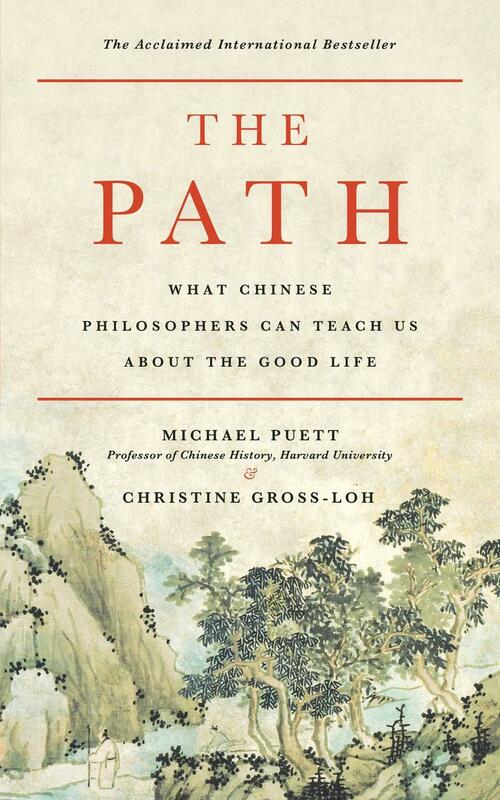 The Path: What Chinese Philosophers Can Teach Us About the Good Life is written by Michael Puett and Christine Gross-Loh. Our guest is Michael Puett -- the Walter C. Klein Professor of Chinese History in the Department of East Asian Languages and Civilizations and Chair of the Committee on the Study of Religion at Harvard University. He is the recipient of a Harvard College Professorship for excellence in undergraduate teaching and is a member of the Royal Swedish Academy of Science. Traditional economics measures the ways in which we spend our income, but doesn't attribute worth to the crucial human interactions that give our lives meaning. Clair Brown, an economics professor at U.C. Berkeley and a practicing Buddhist, has developed a holistic model, one based on the notion that quality of life should be measured by more than national income. 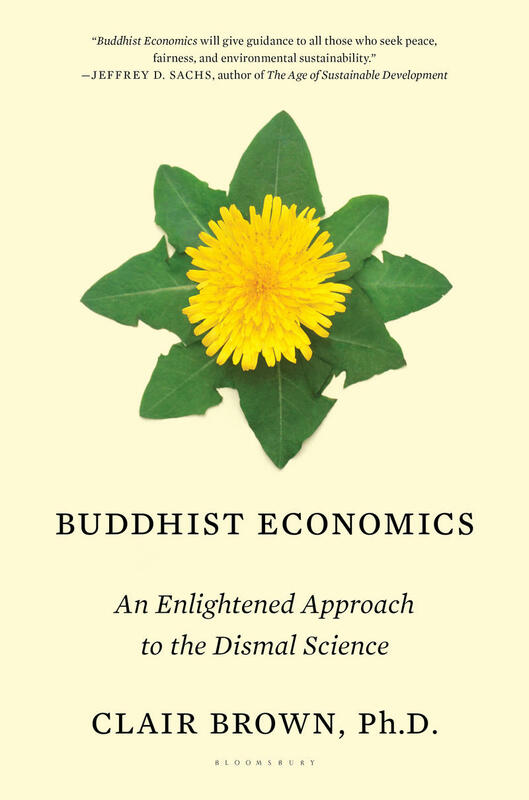 Her book is Buddhist Economics: An Enlightened Approach to the Dismal Science. Life is boring: filled with meetings and traffic, errands and emails. Nothing we'd ever call fun. But what if we've gotten fun wrong? 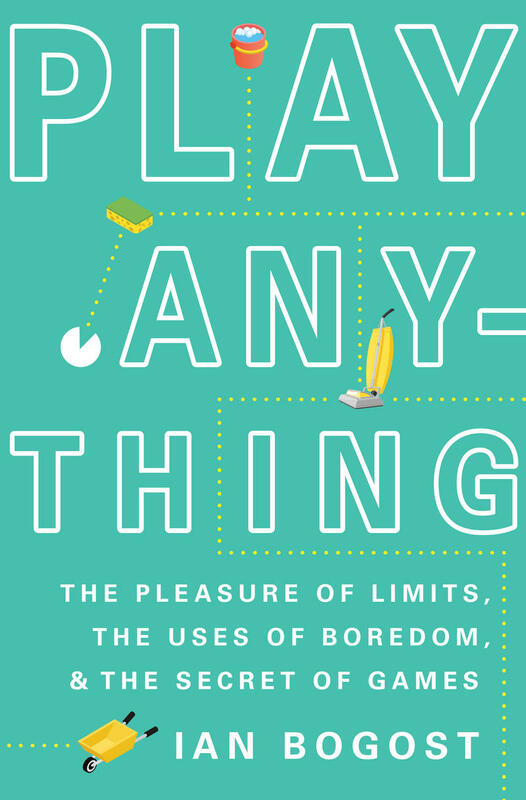 In Play Anything, visionary game designer and philosopher Ian Bogost shows how we can overcome our daily anxiety; transforming the boring, ordinary world around us into one of endless, playful possibilities. We used to say "seeing is believing"; now googling is believing. With 24/7 access to nearly all of the world's information at our fingertips, we no longer trek to the library or the encyclopedia shelf in search of answers. 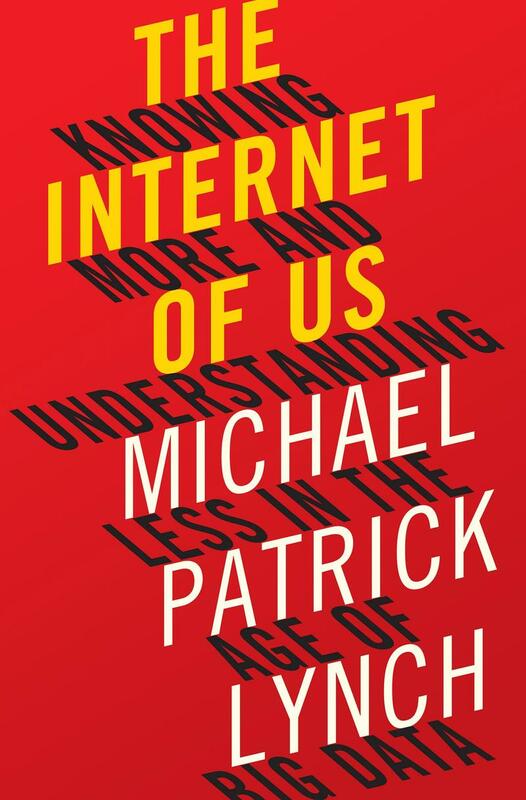 While a wealth of literature has been devoted to life with the Internet, The Internet of Us: Knowing More and Understanding Less in the Age of Big Data by Michael Patrick Lynch is the first book to take a look at the deep philosophicalimplications of this seismic shift have not been properly explored until now. Ideas Matter: What's The Big Idea? Today, we will learn about a website called “What’s the Big Idea?” which holds a curriculum for teaching middle-school students about philosophy—big ideas—through film. The curriculum, created in 2013 and funded in part by Mass Humanities, features film clips and introductory philosophy lessons, with a goal of helping students learn how to have in-depth, civil discussions about topics that are important to them and that are actually philosophical in nature. Issues covered are rooted in ethics and include: bullying, lying, friendship, peer pressure, and environmental ethics. We are joined today by Tom Wartenberg, professor of philosophy at Mount Holyoke College, who co-created “What’s the Big Idea?” with filmmaker Julie Akeret. Tom joins us now to tell us about how and why he and Julie created the website, as well as how the curriculum is being used and CAN be used in classrooms. Daniel Klein is a great friend of ours. Here is a guy who has a warm, humorous, and thoughtful way to shows how philosophy resonates in everyday life. Readers of his popular books Plato and a Platypus Walk into a Bar... and Travels with Epicurus come for enlightenment and stay for the entertainment. As a young college student studying philosophy, Klein filled a notebook with short quotes from the world’s greatest thinkers, hoping to find some guidance on how to live the best life he could. 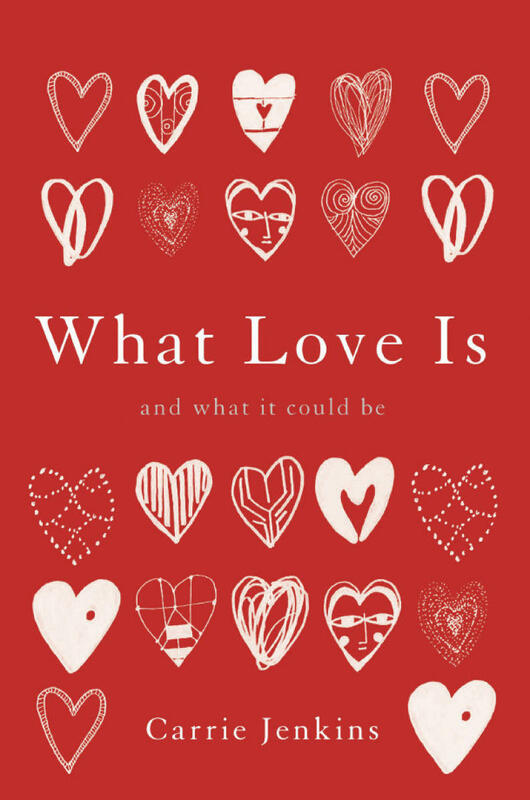 Now, from the vantage point of his eighth decade, Klein revisits the wisdom he relished in his youth with this collection of philosophical gems, adding new ones that strike a chord with him at the end of his life. 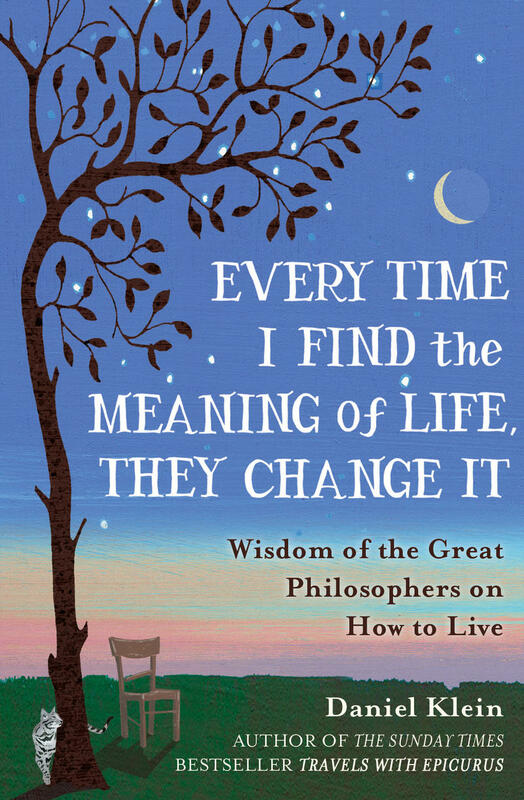 His new book is Every Time I Find the Meaning of Life, They Change It: Wisdom of the Great Philosophers on How to Live. The University of California Berkley Philosophy professor, Alva Noë, is one for the foremost philosophers on consciousness and perception. In his book, Out Of Our Heads, Noë challeges the paradigm that consciousness that solely occurs within the confines of our brains. 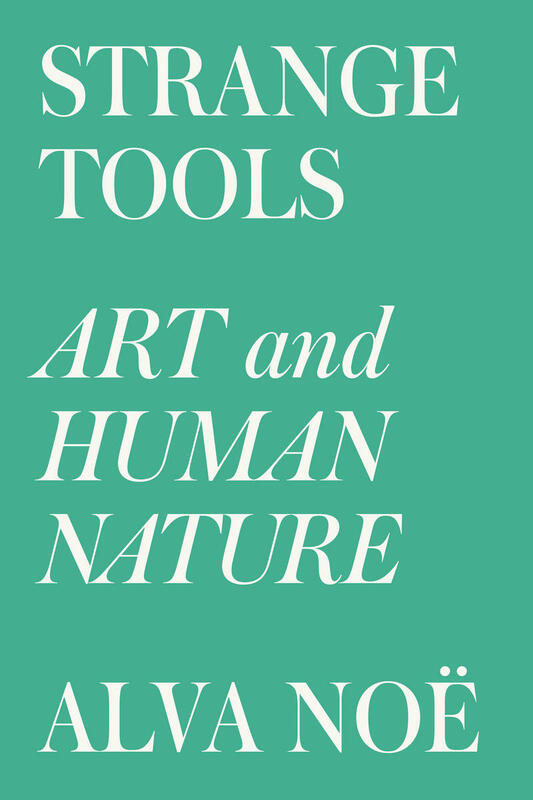 Now in his new book, Strange Tools: Art And Human Nature, he turns his focus on essential questions about art. Confucius is perhaps the most important philosopher in history. Today, his teachings shape the daily lives of more than 1.6 billion people. Throughout East Asia, Confucius’s influence can be seen in everything from business practices and family relationships to educational standards and government policies. Even as western ideas from Christianity to Communism have bombarded the region, Confucius’s doctrine has endured as the foundation of East Asian culture. 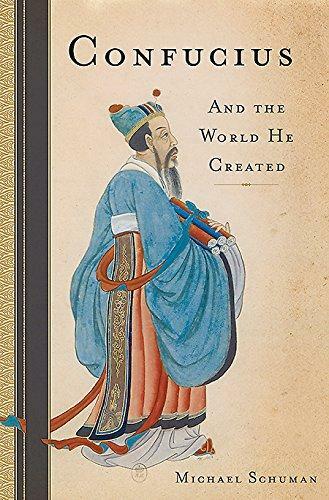 Michael Schuman's new book is Confucius: And the World He Created. She also loves to dance, every day, feeling it is vital for her wellbeing. And when she scans the landscape of human life, she sees dance everywhere—in the earliest human art, the oldest forms of culture, and in every culture around the world into the present. But, she says, in the maps of and for human life that comprise the philosophy, theology, and religious studies of the modern west, dance occupies a surprisingly small space. 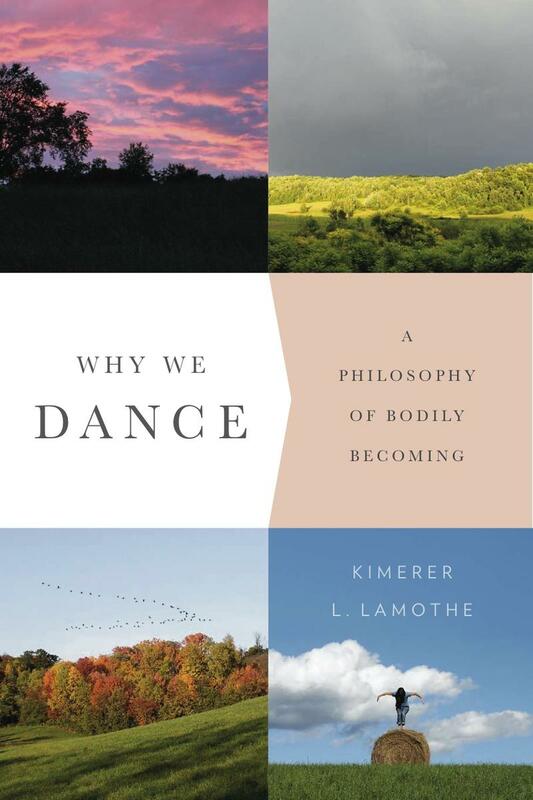 So, she has explored that in her new book: Why We Dance. Do we have a duty to be happy? Is there a connection between individual and collective happiness? Is happiness contagious? 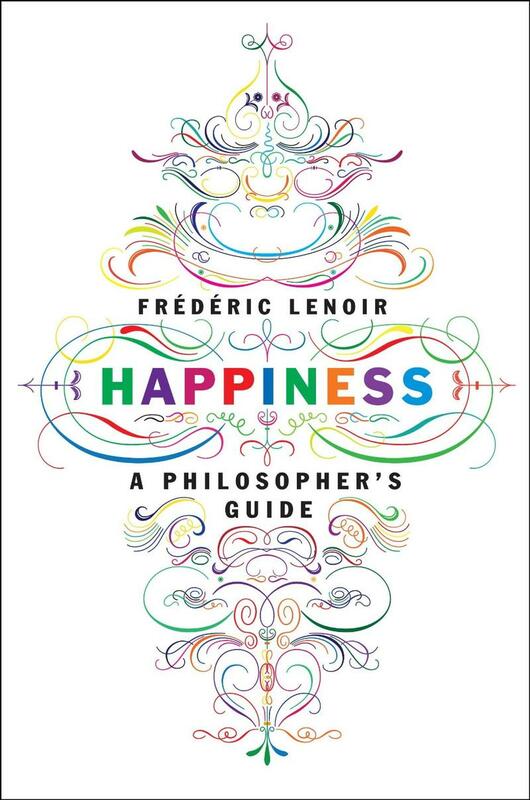 Frédéric Lenoir explores these questions and more in his book, Happiness: A Philosopher's Guide. In understanding how civilization’s best minds - from Aristotle, Plato, and Chuang Tzu to the Buddha, Jesus, and Muhammad; from Voltaire, Spinoza, and Schopenhauer to Kant, Freud, and even modern neuroscientists - have answered those and other questions we are shown a way to happiness, that most elusive of feelings, and how it is attainable in our lives. In his book, Does Altruism Exist? 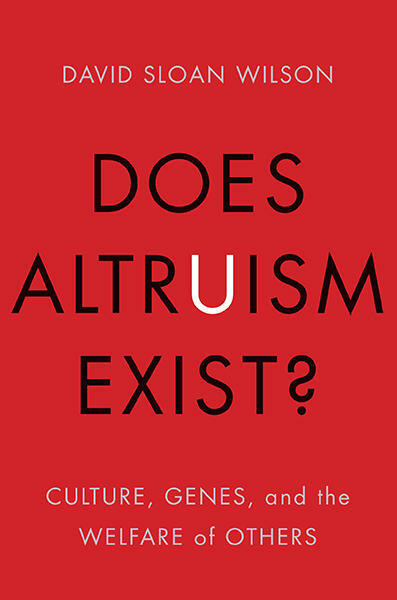 : Culture, Genes, and the Welfare of Others, David Sloan Wilson, one of the world’s leading evolutionists, addresses a question that has puzzled philosophers, psychologists, and evolutionary biologists for centuries: Does altruism exist naturally among the Earth’s creatures? 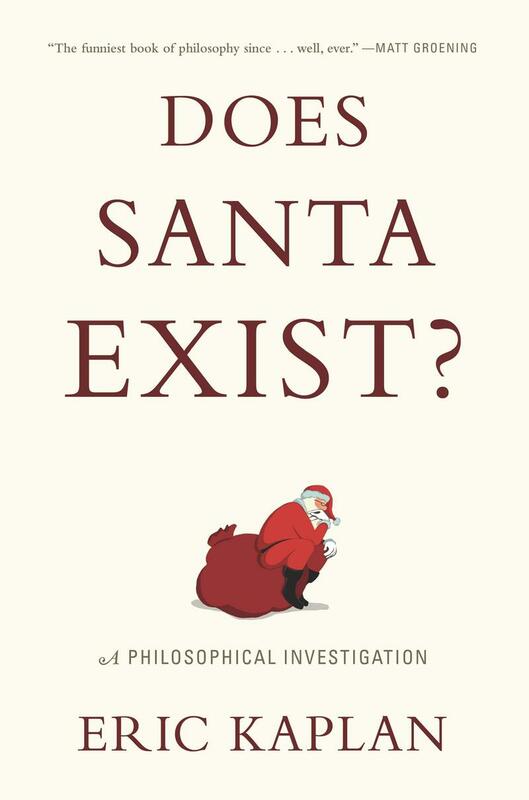 Book Cover - Does Santa Exist? Metaphysics isn’t ordinarily much of a laughing matter. But in the hands of acclaimed comedy writer and scholar Eric Kaplan, a search for the truth about old St. Nick becomes a deeply insightful, laugh-out-loud discussion of the way some things exist but may not really be there. Just like Santa and his reindeer. Is philosophy obsolete? Are the ancient questions still relevant in the age of cosmology and neuroscience, not to mention crowd-sourcing and cable news? 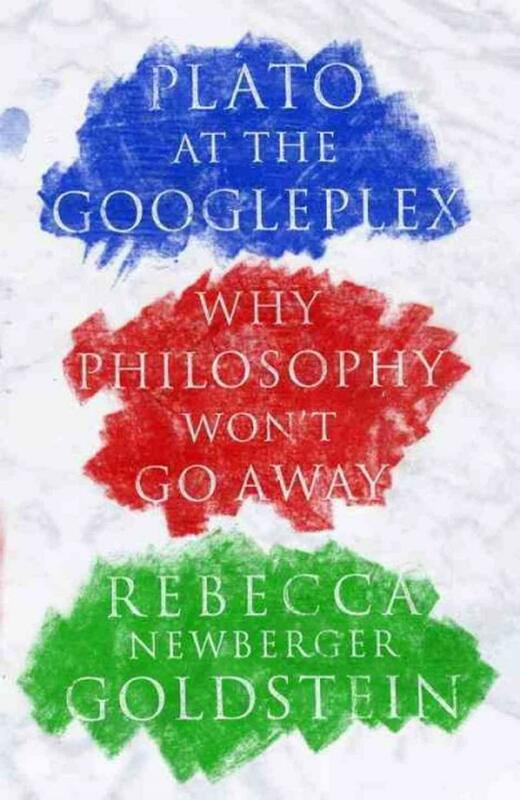 In her new book, Plato at the Googleplex: Why Philosophy Won't Go Away, acclaimed philosopher and novelist Rebecca Newberger Goldstein provides a dazzlingly original plunge into the drama of philosophy, revealing its hidden role in today’s debates on religion, morality, politics, and science. Joshua Greene is the John and Ruth Hazel Associate Professor of the Social Sciences and the director of the Moral Cognition Laboratory in the Department of Psychology, Harvard University. 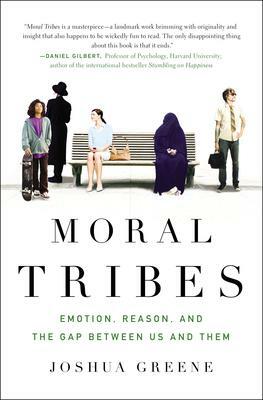 In his new book, Moral Tribes: Emotion, Reason, and the Gap Between Us and Them, he explores the underlying causes of modern conflict. Tom Cathcart, author of Plato and a Platypus Walk Into a Bar, joins us this morning to discuss his new book, The Trolley Problem. The Trolley Problem is an ethical thought experiment dreamed up in 1978 by British philosopher Philippa Foot. The Trolley Problem explores the problem through the lens of a trial in the court of public opinion—readers are members of the jury. Cathcart presents two distinct philosophical takes on the problem through the lawyers’ closing statements, but also offers up a number of alternate outlooks on related conundrums through a variety of other media. Tom Cathcart spent most of his career in health care, including directing a boarding home for people with HIV/AIDS in Portland, Maine. His old college pal, Danny Klein, enlisted him as co-author of a book about how jokes can illuminate philosophical ideas. His new book is his first solo project. In his early 70s, author Daniel Klein came to terms with aging. Klein returned to the Greek village and philosophers he has visited for decades to discover authentic ways of aging. 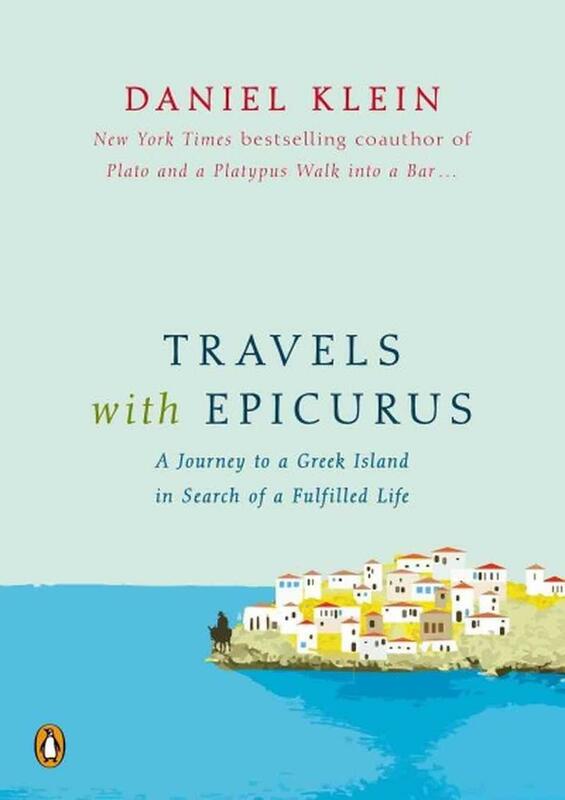 In Travels with Epicurus: A Journey to a Greek Island in Search of a Fulfilled Life , he concludes that old age is a privilege to be savored, rather than a disease to be cured or a condition to be denied. Philosopher Jacob Needleman joins us to discuss his book, An Unknown World: Notes on the Meaning of the Earth. The book explores the question: What is the purpose of life on Earth?